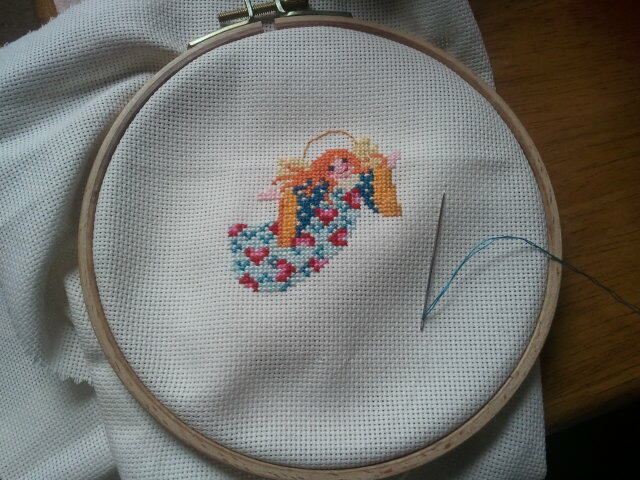 This is what I have been up to stitching-wise. It's my third project and it's for the boyfriend's mother. She believes in angels and in their protection. I hope this one will bring her joy and luck. I just have to add her name and little sparks , frame it and voilà! I used to do cross-stitching by the numbers as a summer holiday project when I was a kid and I recently rediscovered it through Cath Kidston's book Stitch! . It is very inspiring and teaches you how to integrate a seemingly old-fashioned craft into your every day life. I'd definitely recommend the book! 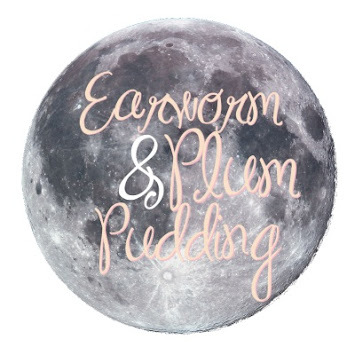 unless stated otherwise, all images copyright © earworm and plumpudding 2008-2014. Powered by Blogger.